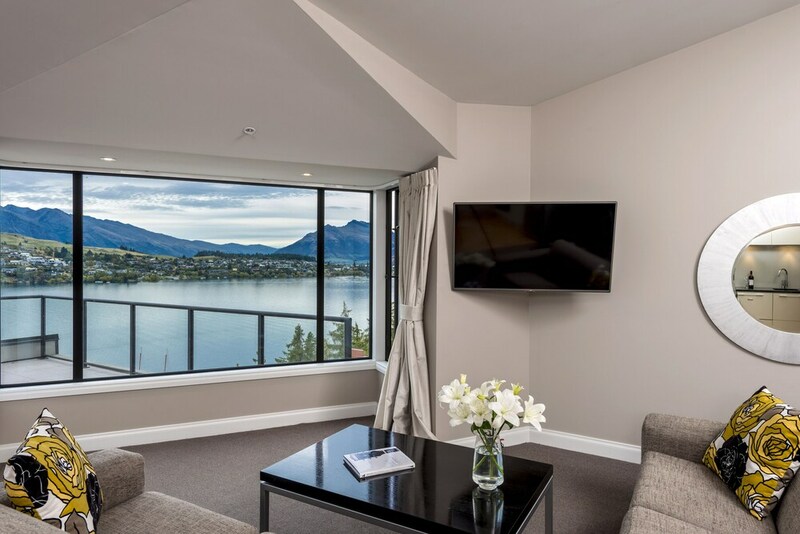 A luxury stay in Queenstown awaits you at Oaks Shores. 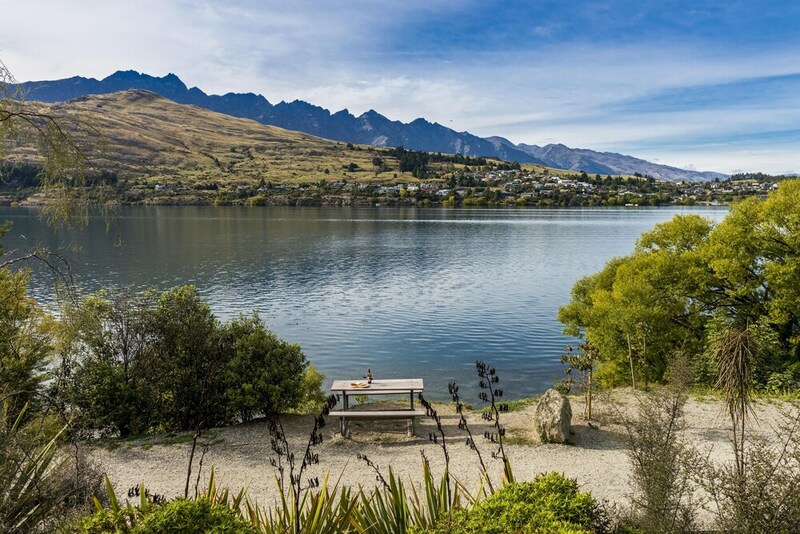 You'll be 2.4 km (1.5 mi) from Queenstown Gardens and 3.4 km (2.1 mi) from Lake Wakatipu. Highlights at this property include a restaurant, free self parking, and a free area shuttle. You can enjoy an LCD TV with cable channels, and each apartment features WiFi, wired Internet, and a hairdryer. Nice touches to enhance your stay include free toiletries and premium bedding. A fridge, a phone, and an iron/ironing board are also available. The restaurant, Shores Restaurant, is open for breakfast and dinner. Enjoy the fitness centre and sauna. 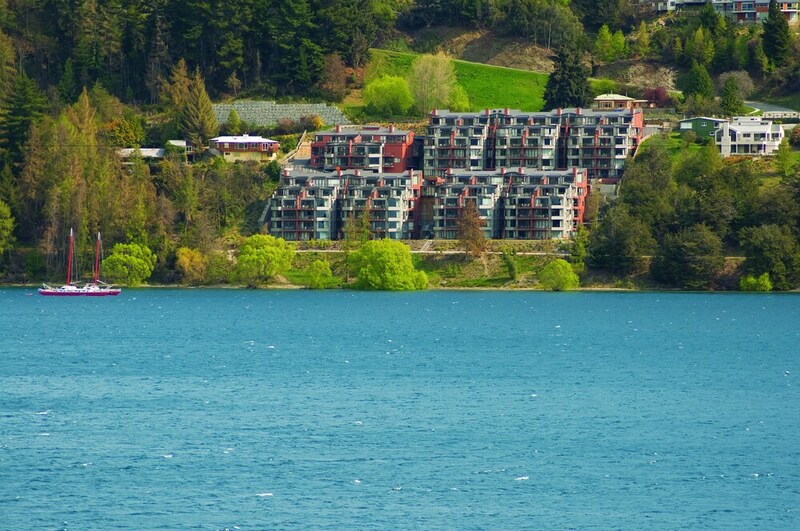 Additionally, you'll find WiFi in public areas, laundry facilities, and ski storage. Each morning buffet breakfast is served between 7:30 AM and 9:30 AM. 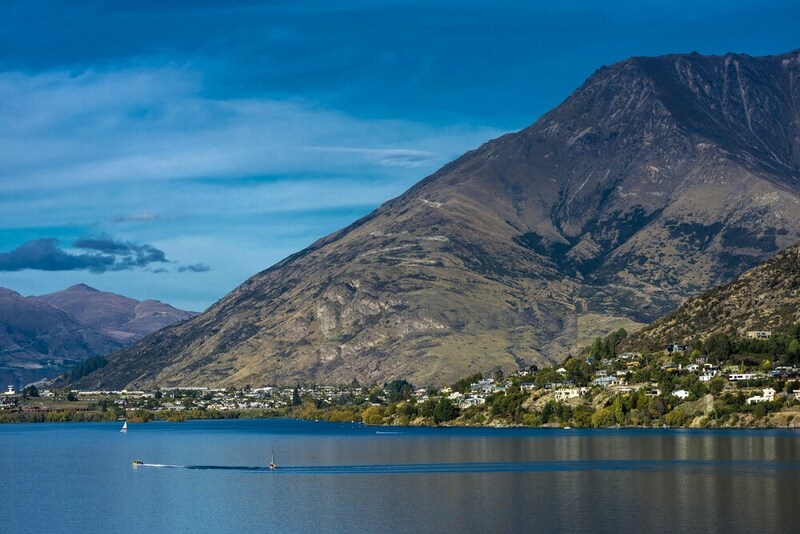 Attractions within a 15-minute drive of this 4.5-star Queenstown property include Skyline Gondola and Shotover Jet. The hotel was ok. There is a strange setup getting to your room from reception as they are in 2 seperate buildings. There was a bit of noise transferred between rooms as there are adjoining rooms. The wardrobe has a strange setup as not wide enough to take coat hangers the normal way. We had to put our suitcases in the dining room as no room in the bedroom. We were on the ground floor which was disappointing as the garden obscured the view but the apartment was clean, spacious and had everything we could want. The staff are excellent, super helpful and knowledgeable. It was well positioned to the lake. The staff were very friendly and cheerful. Amazing view from our apartment, really nice location on the water (though note it’s about 2.5km out of town if that’s important to you). There is a free shuttle bus in the morning and evenings. We also ate at the restaurant which was good, and free car parking. There's a restaurant on site. Public spaces have WiFi for a fee. Oaks Shores offers its guests a sauna and a fitness centre. A free area shuttle within 3 km is available. Tour or ticket assistance, a BBQ, and ski equipment storage are also featured at the luxury Oaks Shores. Self parking is free. 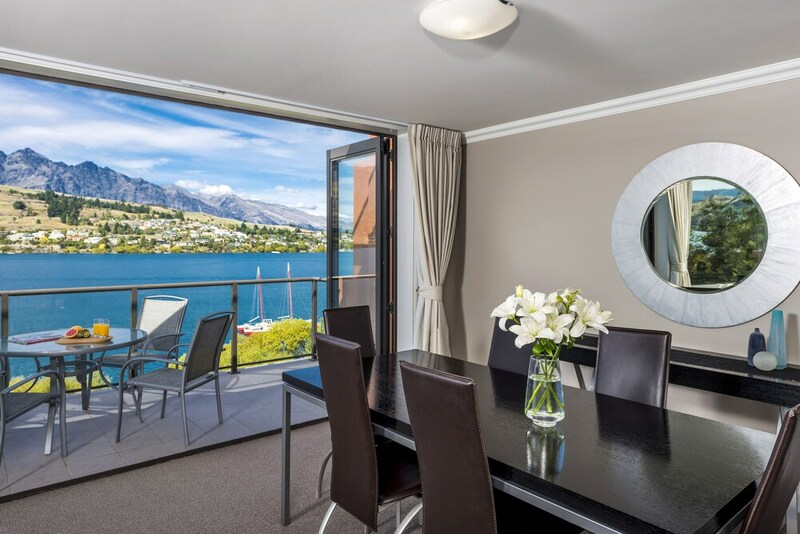 This 4.5-star Queenstown apartment is smoke free. Oaks Shores offers 120 forms of accommodation with a hairdryer and an iron/ironing board. Beds feature premium bedding. 50-inch LCD televisions come with cable channels. Bathrooms include a shower and complimentary toiletries. In-room wired and wireless Internet access is available for a surcharge. Business-friendly amenities include desks and telephones. For a fee, guests can enjoy a buffet breakfast daily from 7:30 AM to 9:30 AM. 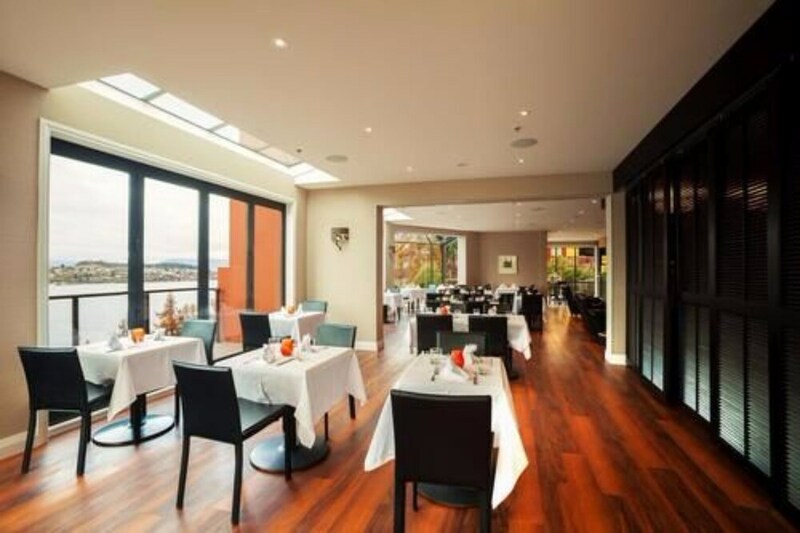 Shores Restaurant – This restaurant serves breakfast and dinner. Guests can enjoy drinks at the bar. Group Booking Policy: Bookings of 4 rooms or more are nonrefundable. This property charges the full cost of the stay within 48 hours for any group booking where payment for the stay will be made on site instead of at the time of booking. For more details, please contact the property using the information on the reservation confirmation received after booking. 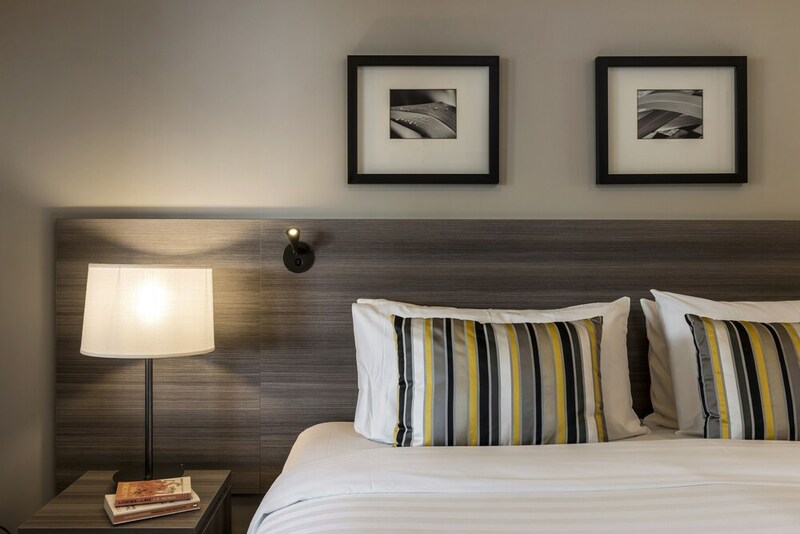 Rollaway/extra beds are available for NZD 44.0 per night. 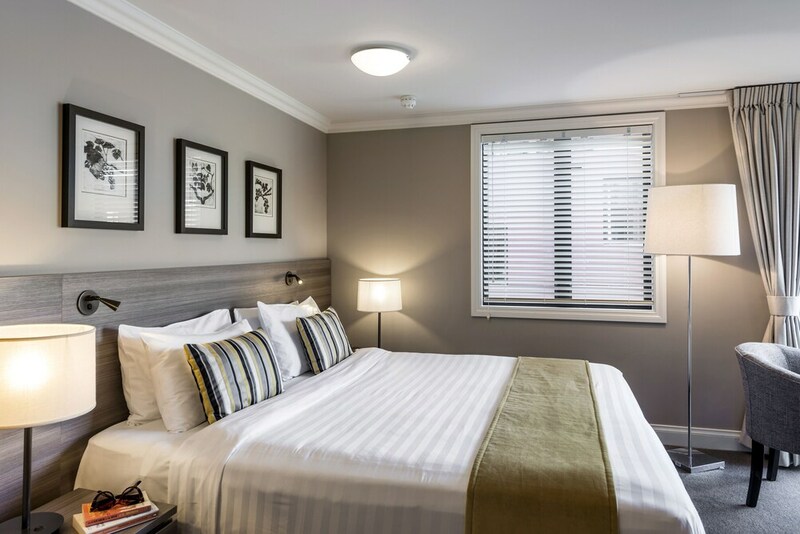 Cribs (infant beds) are available for NZD 20.0 per night. Please note that this property charges a fixed percentage fee on credit and debit card transactions. For details, please contact the hotel using the number provided in the booking confirmation.